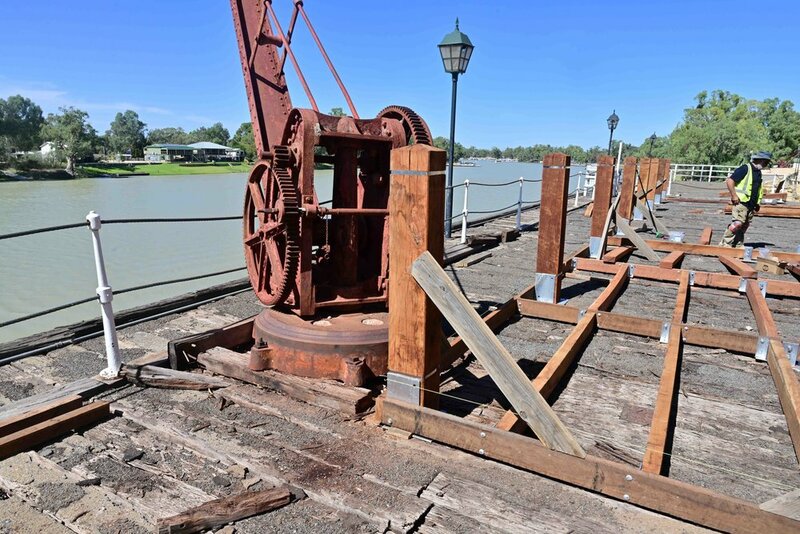 Flightpath along with LN engineering, were engaged by Mid-Murray Council in 2016 to prepare documentation for new works to the state heritage listed Morgan Wharf (the Wharf – SHP 10173), located within the Morgan Railway Station Precinct. This ambition has remained through the project, though the condition of the existing structure has required greater consideration toward it (below deck) in conjunction with the new works (above deck). The precinct includes many extant buildings, structures and elements associated with the operational phase of the Wharf and railway head. LN Engineering and Flightpath have worked closely with the Council to understand the condition of the original construction, and advise a prioritised approach to conservation of below deck members. 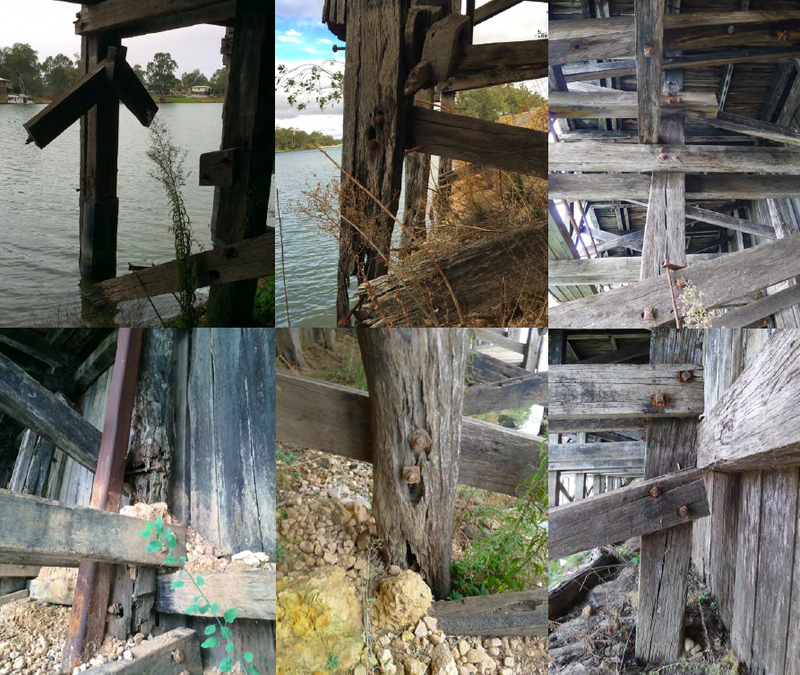 The proposed works are consistent with the policies of the CMP, contemporary practice and available resources to ensure the long-term structural integrity and form of the remnant portion is stabilised and preserved. The compatible use and activation of the above deck space utilising a ‘reversible’ public deck structure atop the existing minimises disturbance with original construction phases and maintains evidence of previous occupation into the future.